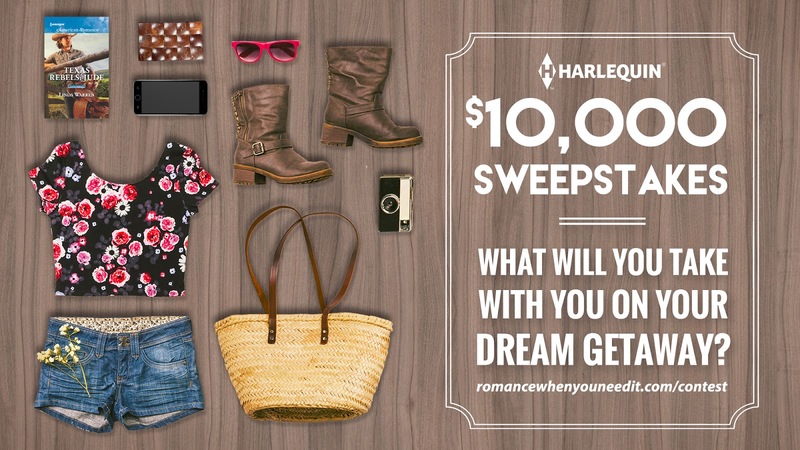 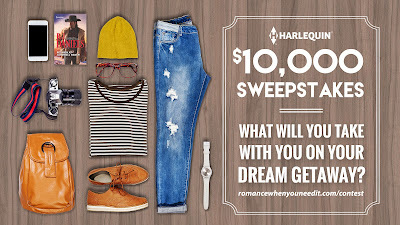 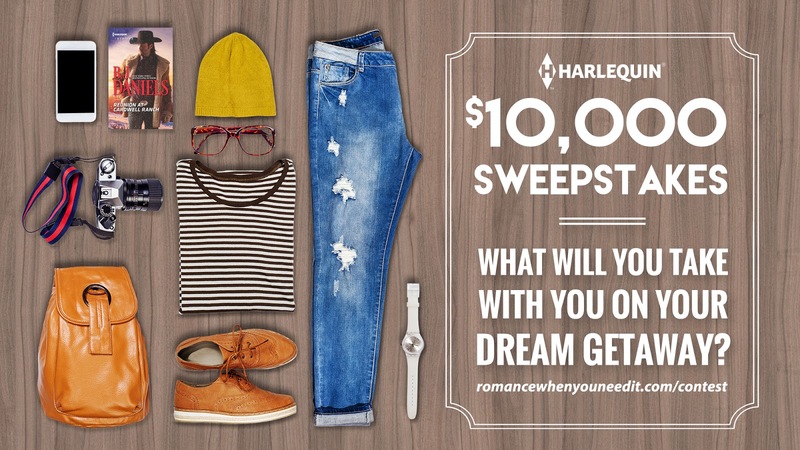 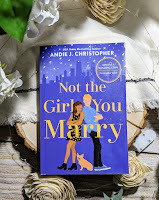 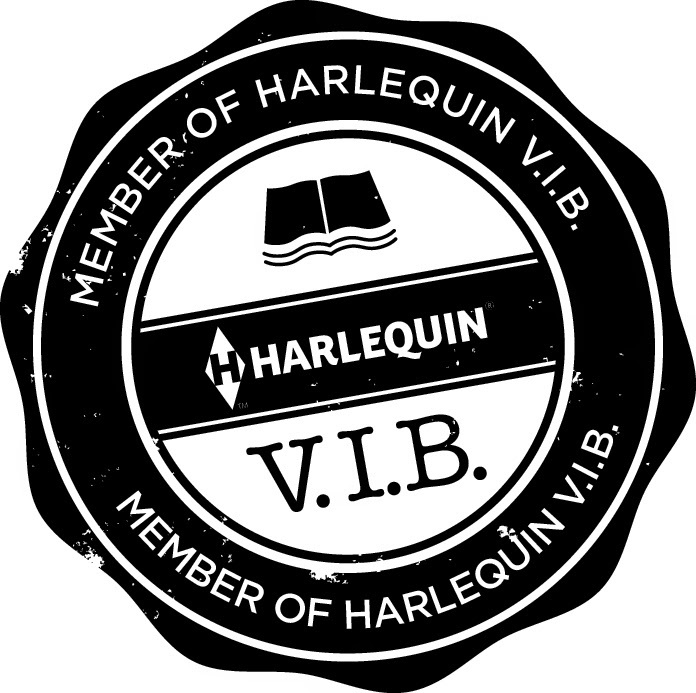 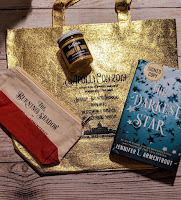 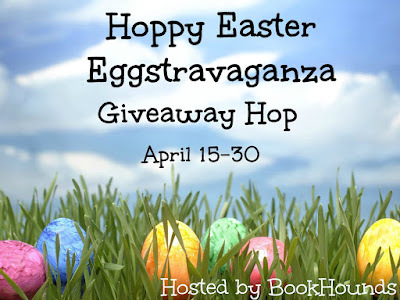 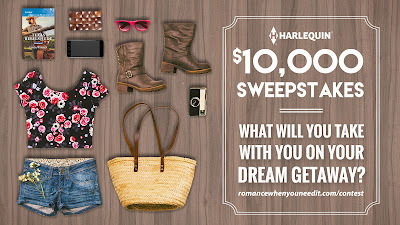 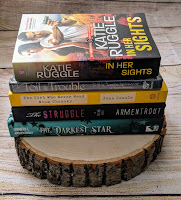 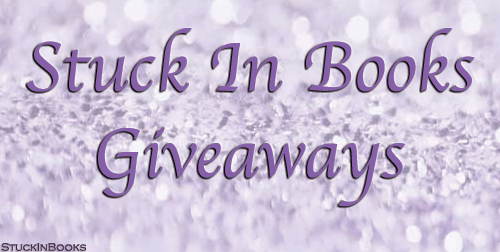 Stuck In Books: $10,000 Harlequin Giveaway! 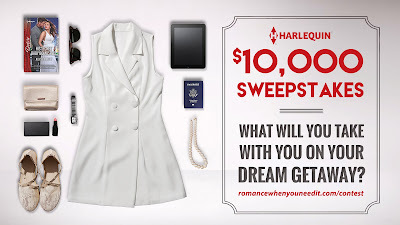 Now that summer is officially over and the kids are back to school, it is time to start planning your next escape! Enter for a chance to win a $10,000 gift card to create the escape of your dreams.